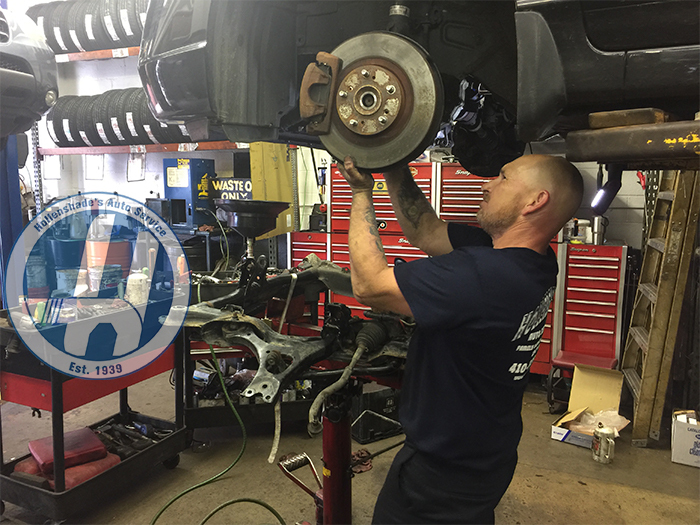 Ken is an expert at suspension repairs on both small car and heavy duty vehicles. 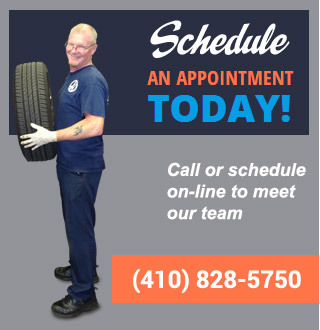 He has extensive experience replacing shocks and struts. He also specializes in steering system diagnosis and repair. 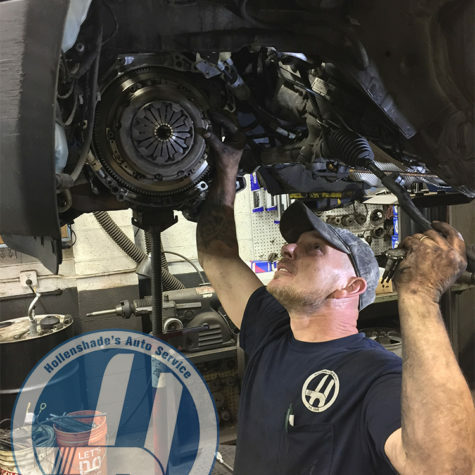 He performs numerous power steering line and rack-and-pinion replacements each year. 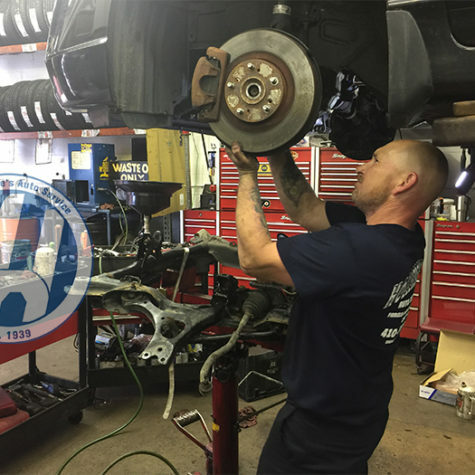 To learn more about our suspension and steering service offerings CLICK HERE. 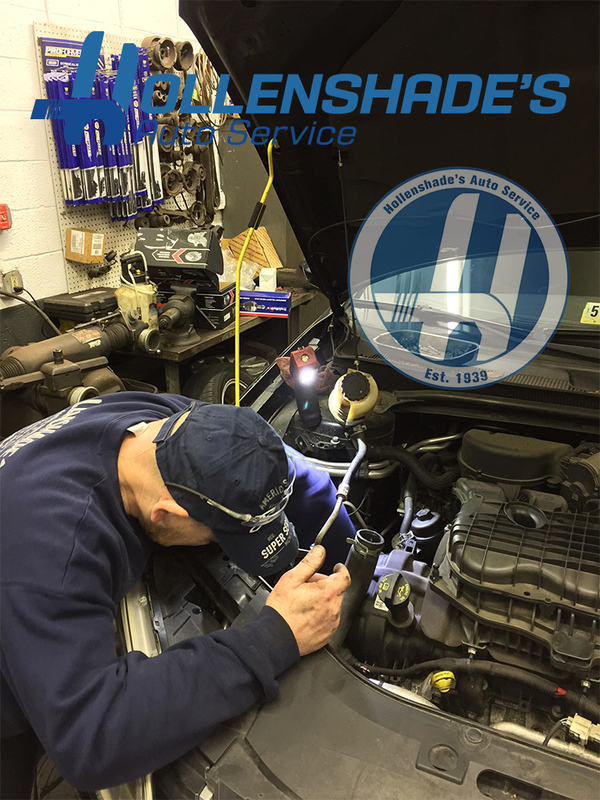 Ken installs countless starters and alternators on both domestic and foreign makes and models. 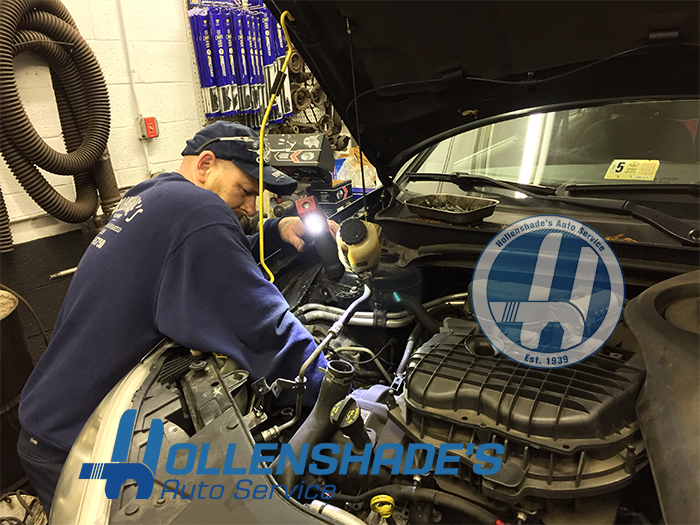 While some of these repairs can be straight forward Ken performs some of our most difficult starting and charging system component replacements. To learn more about starter and alternator replacement CLICK HERE. 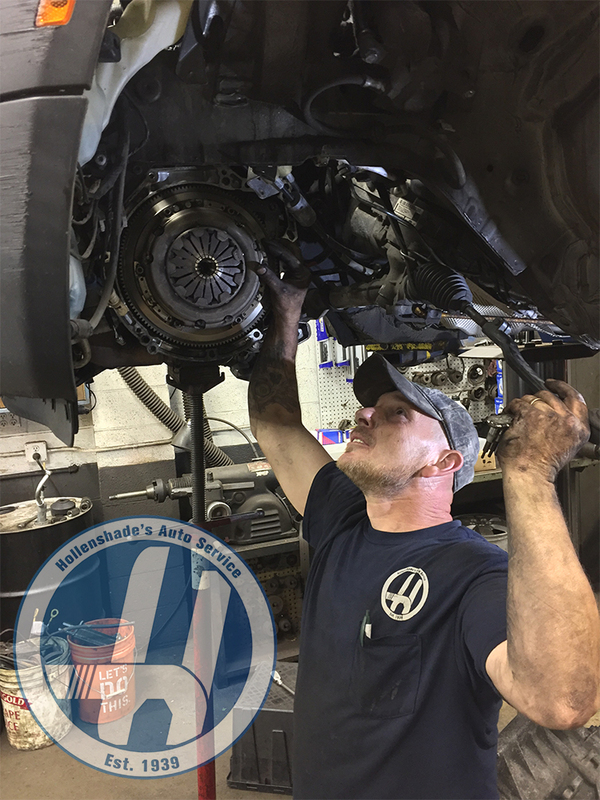 Ken specializes in manual transmission clutch replacement. 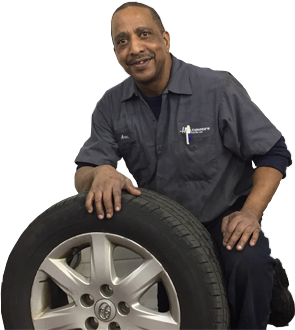 He performs these repairs regularly on both domestic and foreign vehicles. 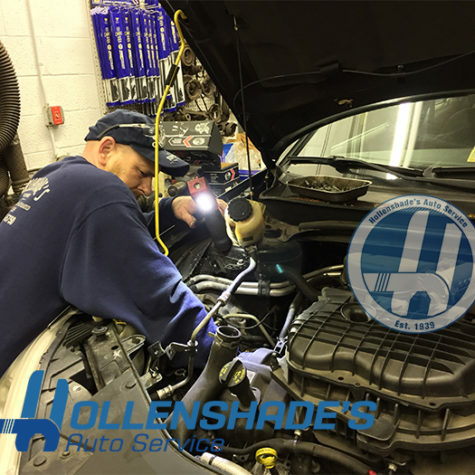 For more information on clutch replacement at Hollenshade’s CLICK HERE.